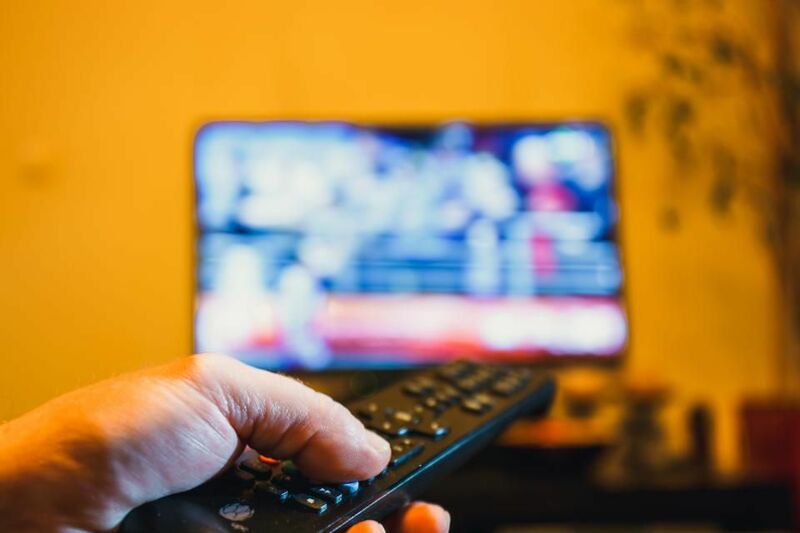 ACR (Automatic Content Recognition) data from smart TVs may be one of the most revolutionary ways for networks and advertisers to measure viewing habits. It’s also one of the least understood pieces of technology in the TV ecosystem, so what follows is an attempt to shed a little light on the topic. Once the TV’s owner has given permission and hooked the TV to the internet, it’s full steam ahead, and the smart TV’s manufacturer is free to collect that data and use it as they see fit. Walk into any Best Buy and pretty much every TV you see will be a smart, or internet-connected TV. It’s estimated that by 2020, about 75% of all TVs in use in the U.S. will be smart TVs. One major change since the launch of smart TVs is how much two companies—Samsung and VIZIO—have come to dominate the market. While there are no concrete stats, most estimates have Samsung with around 40% of the market and VIZIO with 30%. Players like LG, Sony, Panasonic, Magnavox, Philips and the like now occupy a much smaller swath of the overall market than they did fifteen or twenty years ago. New players from China, like Huawei, are ascendant, but outside of Samsung and VIZIO, no one owns more than 10% of the market. Samsung and VIZIO both collect data from smart TVs, but while Samsung currently only uses that data for its own purposes (recommendations and ads on the home screen of Samsung TVs), VIZIO owns a company, called Inscape, that sells raw, opt-in data to marketers, networks and measurement companies. Another company, Samba TV aggregates a bunch of the smaller OEMs and offers agencies the ability to re-target consumers. ACR data from smart TVs is the only way to get glass-level measurement on what people are watching. That means that whether they are watching Hulu on a Roku, ABC using a rooftop antenna, an On Demand show from Comcast via set-top box or a show they’re watching via Direct TV Now on an Xbox, it will be counted. Which, given the current brouhaha around how exactly to measure viewership for the 2018 Winter Olympics, seems to be something the industry sorely needs. Advertisers like ACR data because it provides second-by-second feedback on how their ads are performing. Nielsen provides its data in 15-minute blocks, so if viewers tuned out after the first ad in a pod, the advertiser has no way of knowing. And since IP addresses are included, companies like iSpot.tv and Data + Math are able to use that information to create multi-touch attribution ratings that help advertisers understand how certain ads and placements helped move viewers through the sales funnel, from seeing the ad, to googling the product to actually buying it. It’s a lengthy process that requires a lot of data and a lot of rigor, but it’s an excellent way to prove to marketers that TV advertising actually works. The value of ACR data will continue to grow—it should become a $5 billion business by 2021, as networks and advertisers use it to help determine who is watching across a wide variety of formats and options. ACR data will not supplant Nielsen data, but rather, supplement it, along with set-top box data (from those still using set-top boxes.) Taken together, they should give us a much better understanding of viewing patterns, which in turn will allow advertisers to better target ads at specific audiences, depending on when, where and on what device, they are watching. All of which should help get the industry to the holy grail of fewer, better-targeted ads that brands will pay more money for.